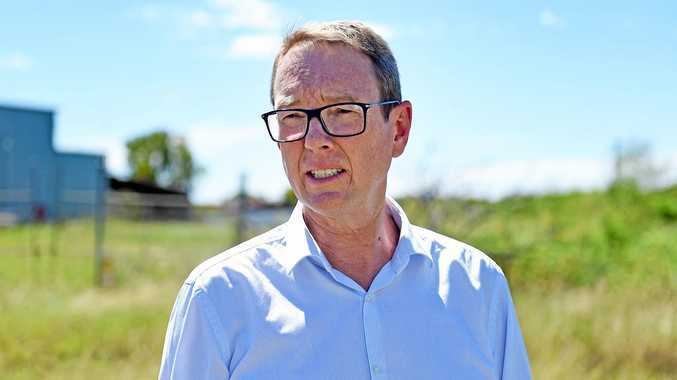 FRASER Coast mayor Chris Loft leaked details of the former CEO's contract to third parties, an updated council complaints register has revealed. The latest details of the public complaint, updated sometime this week, state Cr Loft disclosed "confidential information concerning the CEO employment contract" to external parties. The previous complaint said a "confidential document" was supplied. Under the updated misconduct complaint, which was upheld by the Local Government Tribunal on September 1 , Cr Loft was fined $1000 and is now forced to apologise at next week's council meeting. It is unknown who the mayor supplied the former CEO's contract to. The details of the contract leak comes just weeks after Gold Coast- based private investigator Dennis Walker alleged he was hired by the mayor over a period of three months last year. Mr Walker claims Cr Loft showed him a copy of Ms Desmond's employment contract as part of his investigations between May and August 2016. An email trail obtained by the Chronicle reveal councillor Stuart Taylor contacted the mayor in January amid suspicions he and Ms Desmond were being followed. 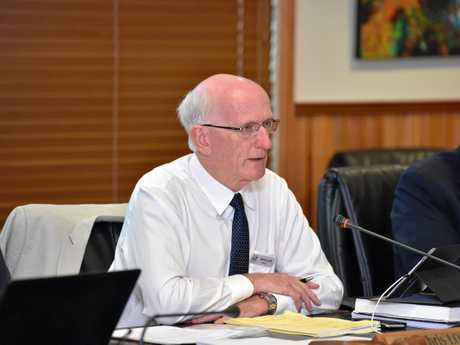 Fraser Coast council CEO Ken Diem confirmed at a council meeting on September that mayor Loft had leaked the correspondence between him and Cr Taylor in January to the media. Fraser Coast Regional Council CEO Ken Diehm said the complaints register was regularly reviewed and updated as new matters were dealt with. But he would not comment on the engagement of a PI by Cr Loft. "This matter is being dealt with through the complaints management process and I am therefore prevented from making comment until a determination is made," Mr Diehm said.